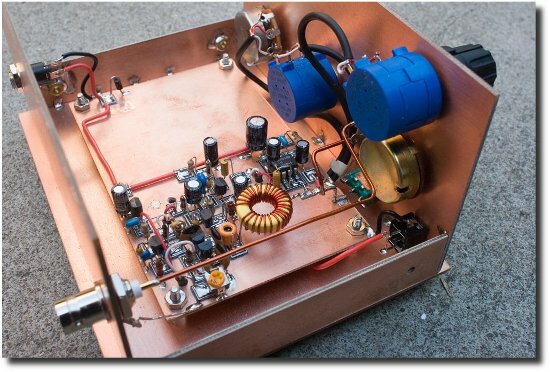 Dave Richards, AA7EE, has been building a High Performance Regen receiver for 40mtrs. His standard of home construction is just mouth watering plus he details how he put together the enclosure soldered up from PCB material . Tagged electronics project construction, Homebrew. Bookmark the permalink.